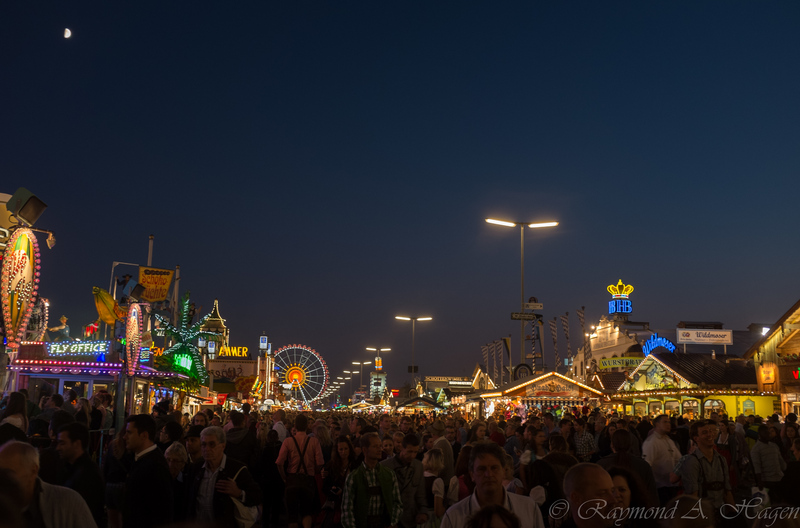 Todays image is from the Oktoberfest in Munich last october. It is the biggest and most impressive party I have ever attended. This is from the theme park at Theresienwiese . Picture of the day: Weather experience – It has started snowing early this year….